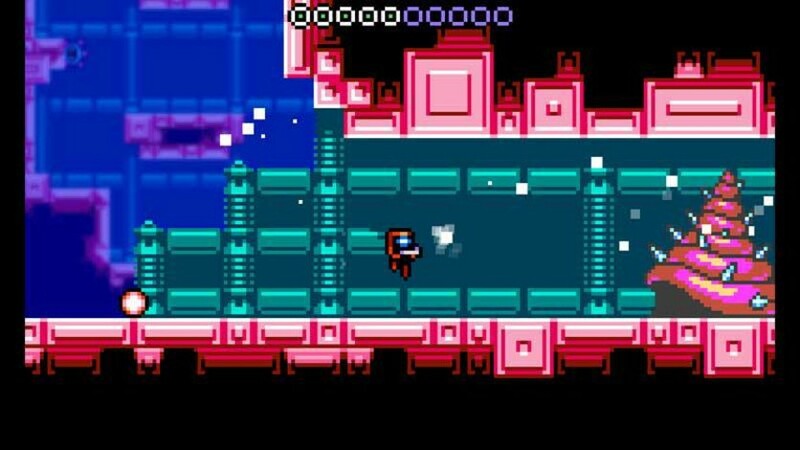 Xeodrifter is the story of an interstellar drifter traveling the stars on a simple mission of exploration. We join our nomad as he embarks on the investigation of a small cluster of four planets in the omega sector, after a collision with a rogue asteroid damaged his warp core. A scan of the neighboring planets revealed a number of energy signatures, which may provide the special material needed to replace the damaged warp core and get back to cruising through the cosmos. However, what began as a routine away-mission to fix his engine quickly spirals into a dangerous game of search, shoot, and survive. Blast your way through alien landscapes, seek out valuable secrets, and defeat ancient guardians to unlock powers from a legendary supreme culture in this exciting journey of mystery and adventure. 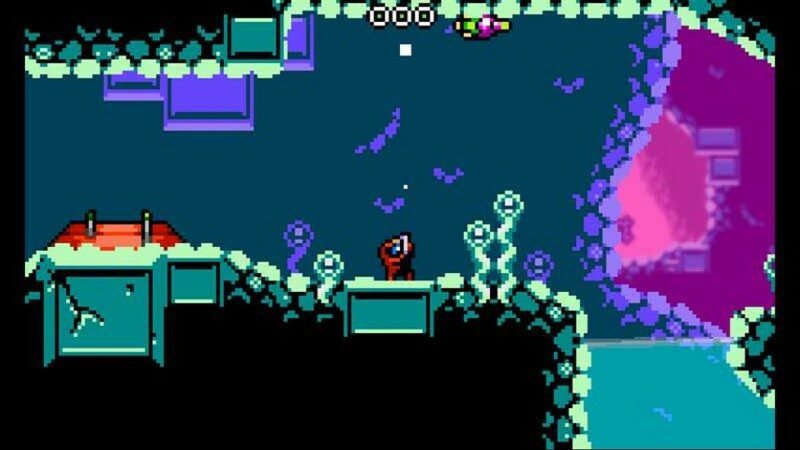 Classic 2D platforming, shooting, and exploration gameplay. Unlock legendary power-ups and gain access to new areas. Epic boss encounters that test your skills. Collect upgrades to extend your health and equip custom gun enhancements. 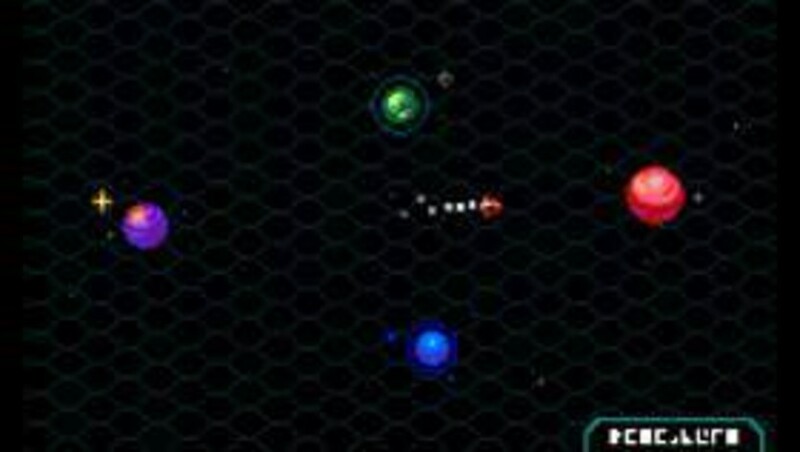 Navigate your ship between neighboring planets. Seek out special blocks, hidden pathways, and more to reveal useful secrets. 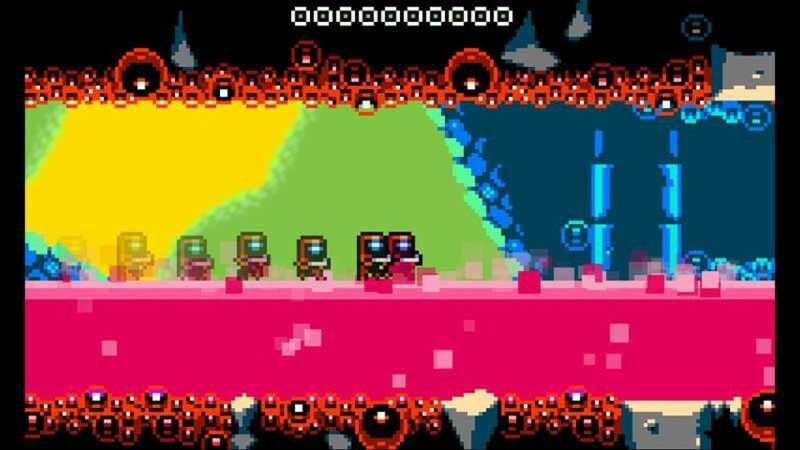 Xeodrifter Special Edition: Featuring Renegade Kid's in-depth development diary, and critically acclaimed soundtrack by artists Roth Sothy, Matthew Gambrell, and Brian Altano! Copyright © Renegade Kid 2014. All rights reserved. 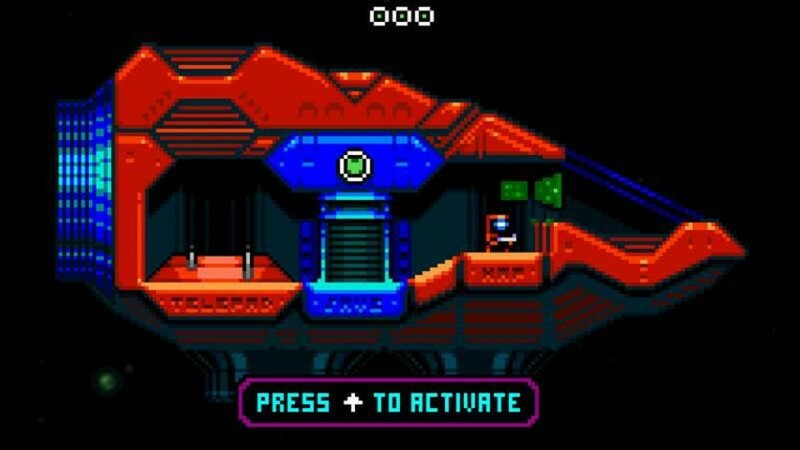 Renegade Kid and Xeodrifter are registered trademarks or trademarks of Renegade Kid LLC.